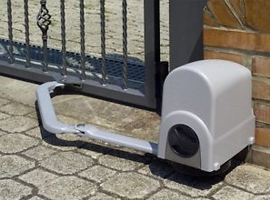 Secure your property with an electric gate or barrier. decor and architecture of your property. You can now protect your premises from unwelcome visitors in style whilst increasing your overall privacy with automatic security gates. 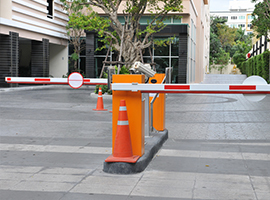 Here at Tollgate Security we design and install automatic gates to suit your requirements and the existing architecture and decor of your property in order to create a visually appealing barrier between your driveway and the general public. Whatever the nature of your driveway, there is always a solution to suit you. 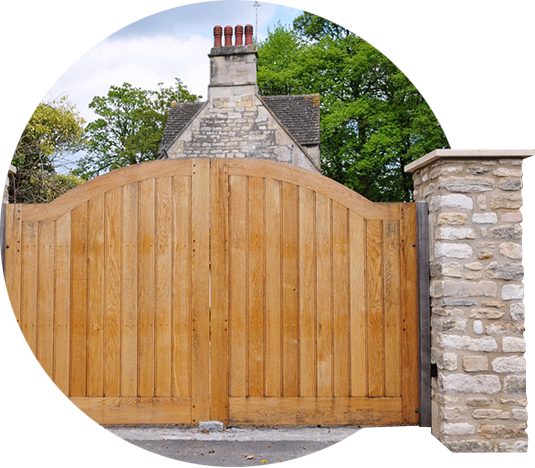 If you have limited space, we can install compact sliding gates or if you require extra security we can install larger swing or cantilever gates. Our engineers will be happy to discuss your options with you, simply get in touch today to arrange a free site survey and quotation. 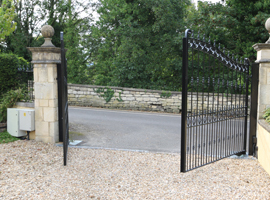 Do you require an automatic gate or barrier?